Too bad it won't make it to Christmas. We used to have a Tamagotchi, the little virtual pet stand-in for the days when a real animal was out of the question. While the graphics were rudimentary, it was pretty charming and a nice way to teach responsibility to the young version of ourselves. Of course, the virtual pet inevitably died because children have no attention spans nor a ballpen needed to reset it. 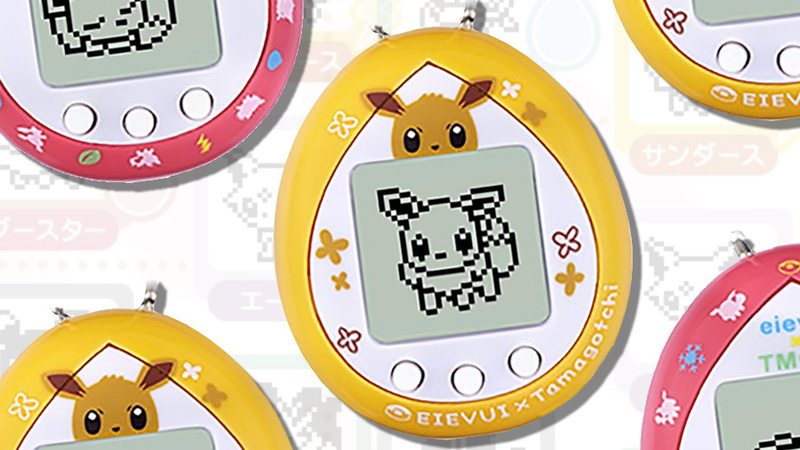 The metaphorical pen is out for the small toy though, as the Tamagotchi and Pokemon collab has been confirmed with a January release date in Japan. 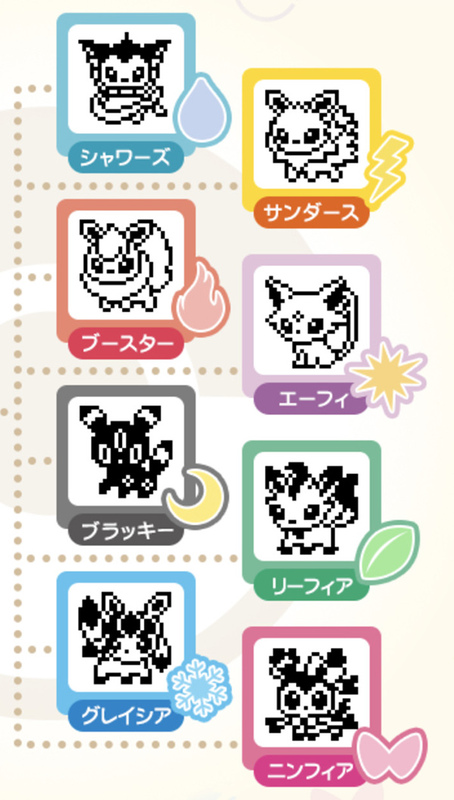 The first official Tamagotchi Pokemon is Eevee. Not exactly the perfect start to the way, way overdue collab, but it's probably the case because it ties in with the new Let's Go games on the Switch. 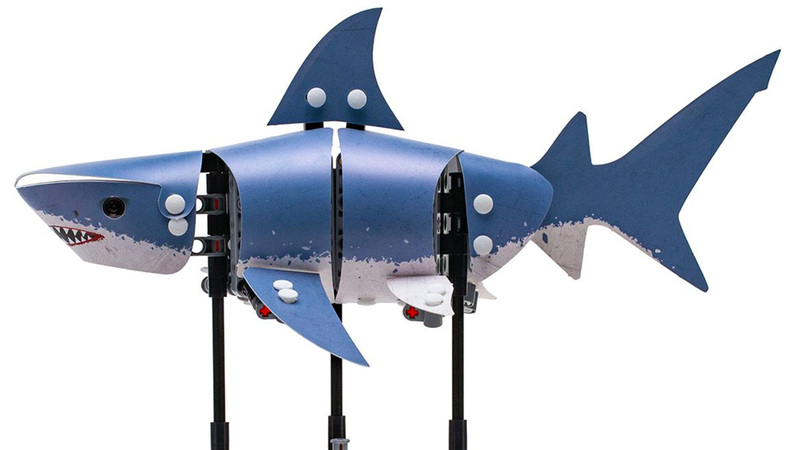 It has eight evolutions though, so that's some replay value. This probably won't be as hype as the days when every kid wanted one, but it's a nice little thing to remind you of your youth and a collectible for Pokemon fans, as well. With an SRP of around $20 USD, it's not bad either.